Winter isn’t everyone’s favorite time of year to travel, and it certainly isn’t everybody’s idea of the perfect season in which to get married, but traveling (or taking a honeymoon) in winter can have many benefits. For starters, you’ll be forced to get snuggly with your loved one as you face the cold together. Secondly, the majority of the world’s most-visited attractions will be easier to visit with both the crowds being thinner and the prices being lower. By choosing some perfect romantic places in winter, a couple might get more intimate holiday and find that it’s easier to spend quality time together. And remember, winter isn’t just limited to snow and ice–some places of the world are warm even in the winter season–Costa Rica, Mexico, and even Morocco are some great examples. Sure, lots of people are going to want to flee the cold weather and head for warmer climates during a winter vacation, but others might want to take advantage of quieter streets and low-season rates. One of the warmest spots in America is Yellowstone National Park and, actually,most couples visit the park during the winter. In this quiet place, couples can enjoy natural scenery, including Mammoth Hot Springs and Lamar Valley. When you need a place to rest, head to the Old Faithful Snow Lodge, which has been decorated naturally for couples and families who stay there during the winter. Welcome to Quebec! Quebec is often called as the most romantic city in North America–especially in winter. Snow is everywhere and romantic spots welcome couples to spend their intimate moments here. 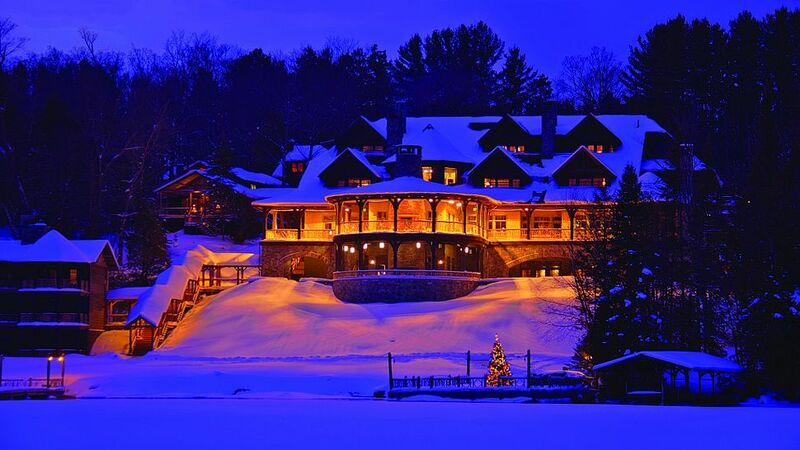 Auberge Saint-Antoine is one of many great hotels in Canada. Located near the St. Lawrence River, Auberge Saint Antoine hotel has 82 rooms and combines different interior designs in one room from Asia to Europe. When it’s cold in the Northern Hemisphere, it’s warm in the south! But even during it’s own winter, Argentina will never give you snow as hard as what you get in North America and Europe. Patagonia is located in southern Argentina and the Puyuhuapi Lodge and Spa is one of the most recommended hotels in the area. 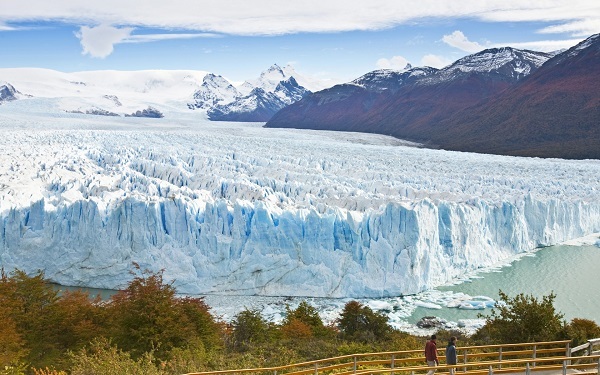 For some romantic scenery, you could go to the Laguna San Rafael, Queulat National Park, and Millennial Glacier. Asia is home to one of the most romantic countries in the world: Japan. Japan offers both ordinary and extreme trips for honeymooners and couples. Those who love adventures and extreme things should go to Hokkaido, which has many interesting spots to explore. 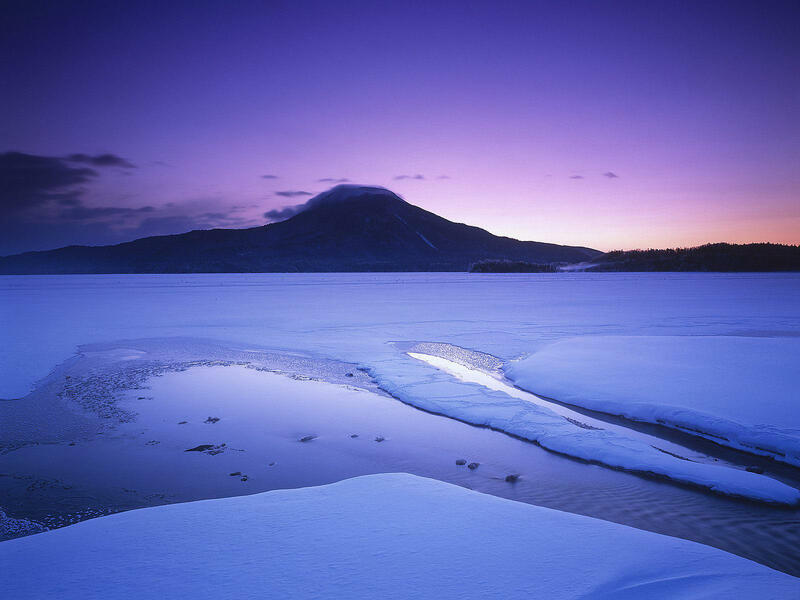 Hokkaido, located in a volcanic area, is different from Tokyo, being that it’s a serene and quiet area. Since it’s located away from Tokyo’s main island, you can get a real feel for the traditional nuances of Japan. To spend the night away, you could come to the Goshi Hot Springs Lodge, which offers good meals, cozy rooms, and hot springs to keep couples warm. 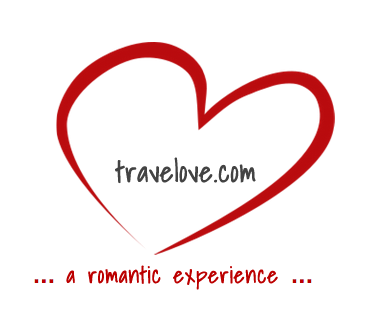 European residents can get one of the most romantic winter trips in Lapland, Finland, North Europe. Yes, it’s cold and almost frozen there, but there are also plenty of opportunities for romantic experiences in Finland. 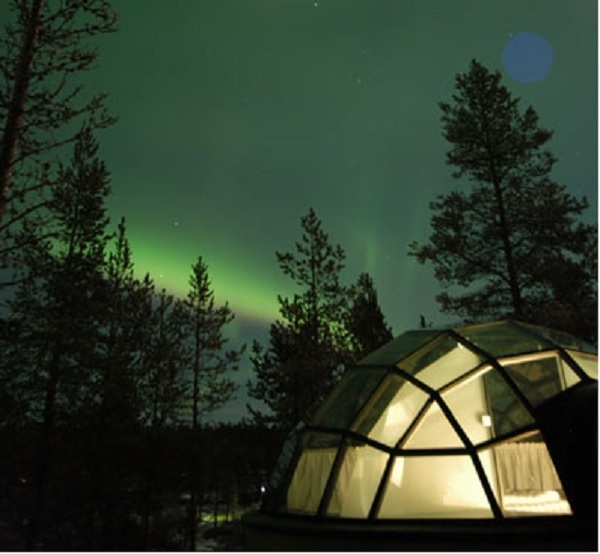 Lapland is famous for its aurora borealis, and watching the colors fly overhead from your hotel–or, better yet, your glass igloo at Hotel Kakslauttanen–is completely romantic and unforgettable.